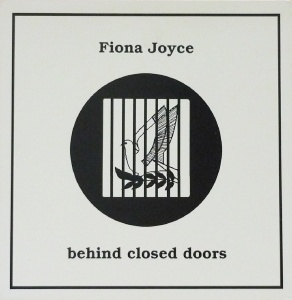 Bio: Fiona Joyce is well known for her excellent contemporary (psych) folk records. 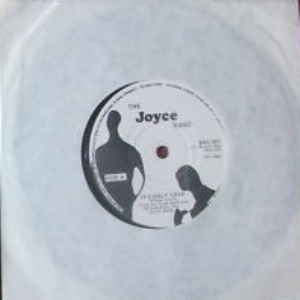 Before launching her solo career in the early 90s, she fronted the Joyce Band, whose lone single was recorded in 1985. This is now impossible to find. 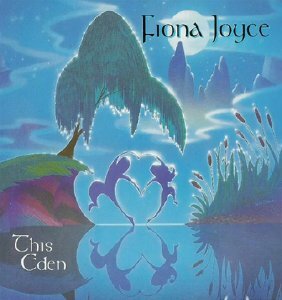 I know very little about this early stage of Fiona's career. 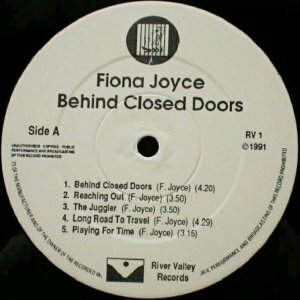 That career was put on hold in the late 80s while Fiona raised a family, but she returned in 1991 with her solo debut album, the masterful "Behind Closed Doors", which was issued on her own River Valley label. 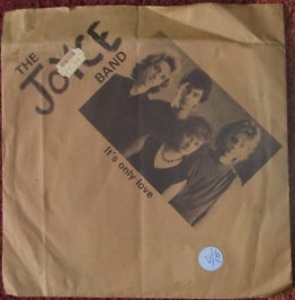 Now a highly prized psych-folk collectors item, it's a wonderful collection of original compositions topped by a stunning version of "Crazy Man Michael". These are home recordings with sparse arrangements incorporating trad folk elements, some judicious use of synth to add colour, and gorgeous vocals. She's since released 3 more albums, the most recent of which ("Sacred Space") is reputedly a little less folky than the others, but I haven't heard it. She continues to perform to this day. Only a handful of copies in existance. 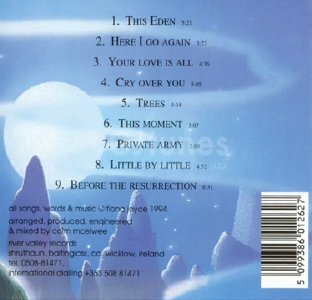 Notes: Produced by Colm McElwee and Eoghan McCarron. Engineered by Eoghan McCarron. 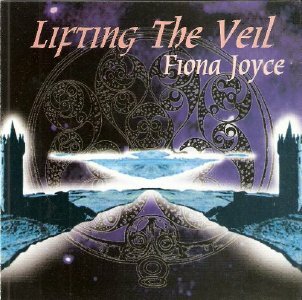 The credits include Fiona Joyce (acoustic guitar, vocals), Colm McElwee (keyboards, piano, tin whistle, jews harp, percussion), Gerry Hendrik (lead guitar), John Keogh (bass guitar), Paul Redmond (percussion), John Deykin (harmonica, acoustic guitar), Pat Broaders (Uileann pipes), Maire Breathnach (violin) and Joe Foley (bouzouki). 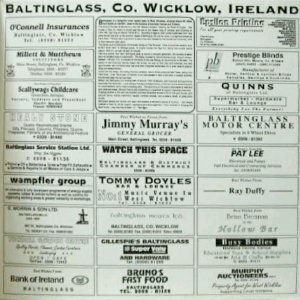 The pressign was part financed by the advertisements printed on the cover. 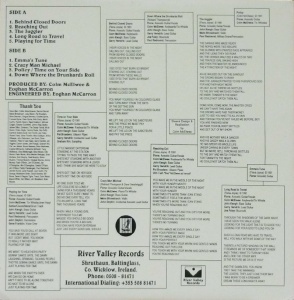 Notes: Recorded at Ninestone Studios, Bagenalstown, Co. Carlow. Produced by Colm McElwee. Personnel: Fiona Joyce (vocals, acoustic guitar); Gerry Hendrick (acoustic guitar, electric guitar); Colin Griggith (acoustic guitar); Máire Breatnach (violin, viola); Brian Connor (keyboards); Paul Moran (drums, percussion); Colm McElwee (percussion). CD - Meldac - ??? - Japan - ??? Notes: Personnel: Fiona Joyce (vocals, acoustic guitar); Gerry Hendrick (guitar); John Boyd (electric guitar); Máire Breatnach (violin, viola); James Blennerhassett (acoustic bass, electric bass); Liam Bradley (drums, percussion); Pearse Dunne (drum programming).